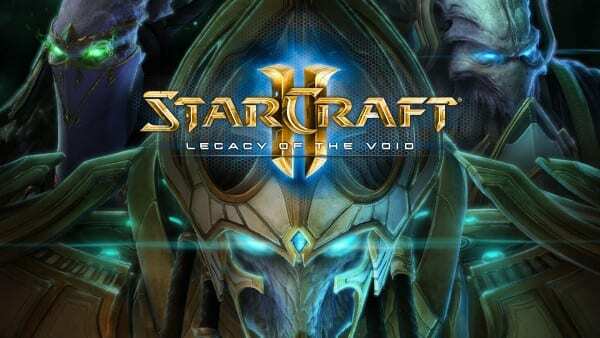 StarCraft 2, despite its age, continues to be one of the best and most popular RTS games right now. No matter what rank or skill level you are, you’ll find a game in a matter of seconds if you’re looking to 1v1 other players competitively. However, just as popular, if not more so, are the relatively recently added co-op game modes that have you and another player team up to take on weekly challenges and level up different commanders from the game’s single-player mode. Also, there are the arcade games (use map settings if you’re more familiar with StarCraft 1), that allow you to play fan created games, such as tower defense, SC2 variants, or even a MMORPG. And, if you’re willing to pony up cash (the multiplayer is free-to-play now) you can experience the game’s excellent single-player campaign that stretches across three separate titles from the perspective of each race: Wings of Liberty, Heart of the Swarm, and Legacy of the Void. Finally, if you’re into esports, the StarCraft 2 scene is still alive and well with regular events and tournaments with large prize pools.